3 times subscription at the level of entry. Send a formal letter by post. Submit a current handicap certificate. Enclose a letter of introduction from your Club Secretary. Send a non refundable deposit cheque of £250.00 made payable to Hankley Common Golf Club. This amount will be deducted from the Subscription element when invited to join Hankley Common Golf Club. Once we are in receipt of the above, we would then be in a position to process your enquiry. If you are offered Provisional Membership, you would have a year in which to find a Proposer, Seconder and the support of 4 other members with whom you have played golf. The Academy was set up in 2013 with the objective of introducing ladies to the game of golf. The academy programme will deliver not only technical instruction but will also introduce participants to the rules of the game and etiquette. 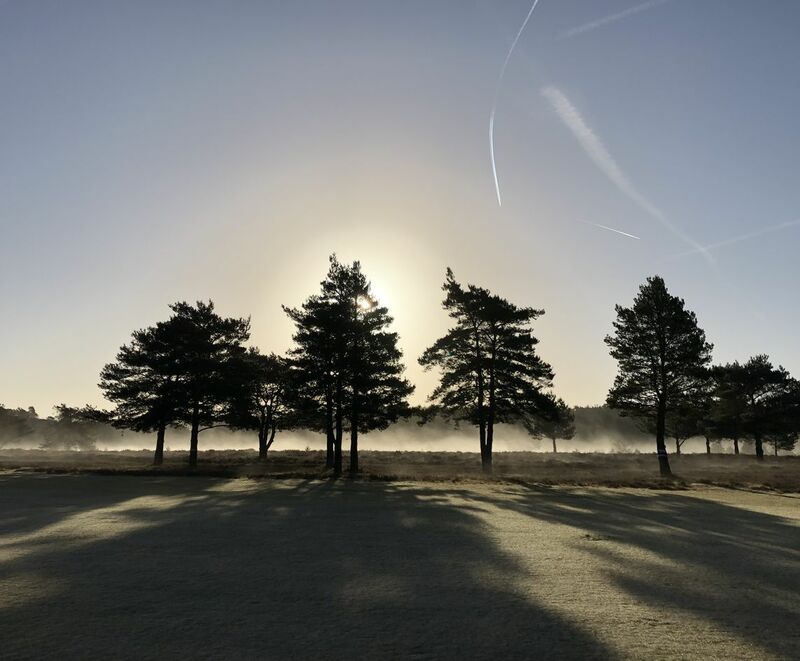 Although we hope that some academy members will graduate to membership of Hankley Common’s Ladies section the principle goal is to provide a platform which will lead to long term enjoyment of the game wherever you play. A structured programme of 10 individual lessons with a PGA Qualified Professional designed to cover all key aspects if the game; this includes some course tuition. Regular progress reports will be provided. 6 Group lessons - which will give Ladies an opportunity to meet their fellow Academy Members. 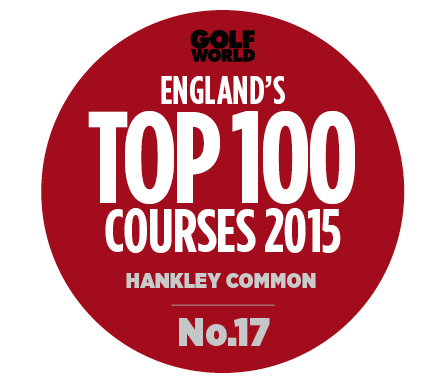 Up to 72 holes of golf at non-peak times accompanied by a mentor normally appointed by the Hankley Ladies section. Further use of the course is permissible in the company of a member and is subject to the payment of a green fee at the members’ guest rate. Use of the practice facilities. Guidance on dress code, the Rules of Golf and etiquette etc. Use of the clubhouse facilities and invitations where appropriate to the Ladies section social events. A members bar card which entitles you to our members discounts on the bar menu and beverages. Membership of the Academy will be for one year with an option to renew for a further 12 months following discussions with the professional team. Hankley Common Membership. Ladies who reach the required level of competence will be able to apply for membership subject to the normal application procedure.